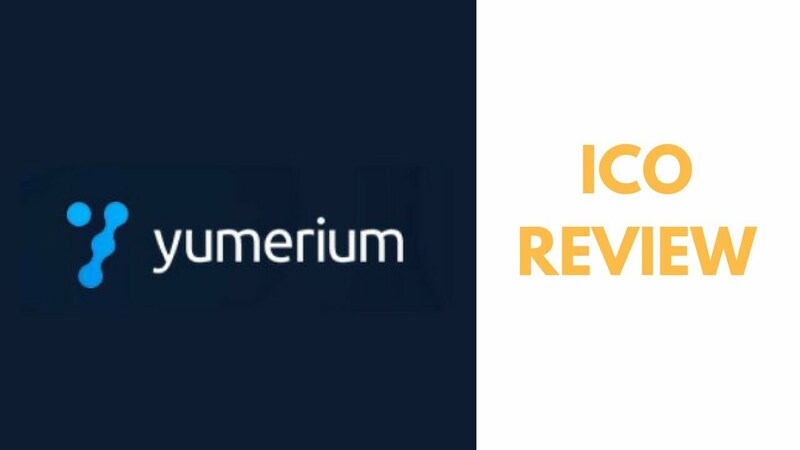 The Yumerium platform started to work not so long ago and has already built trust among broad strata of the population. Due to the professionals’ activity, it has been possible to eliminate barriers between video game developers and gamers. Gamers started to receive greater encouragement. Developers can count on the loyalty of the audience that now gives favorable consideration to developers’ activity. 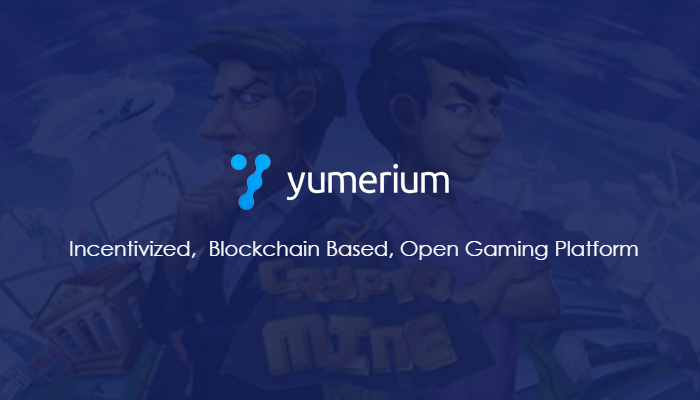 Services will be paid by means of YUM tokens that can be spent on any game or money transaction within the platform. Due to the rapid development of cryptocurrencies, now it is possible to execute fast and secure transactions. Now, it will be also easier for the users to implement crowdfunding programs that will let quickly gain the necessary funds. The developers are not going to stop and now are integrating other popular games. Due to such number of gamers, the user always has a chance to earn cryptocurrency and make secure transactions all over the world. The open community lets game developers negotiate directly with their target audience. This will allow to get the product that would meet all users’ needs. The management stimulates gamers to take active part in transactions on the platform. They will gain tokens for this. The economic system corresponds to the ERC20 criterion that is the most popular and most demanding one in this market segment. Half of the proceeds for selling tokens will be spent on the further development and improvement of the platform. A large share (about 20%) will be spent on advertisements and the marketing campaign to attract new investors and developers. The rest of the proceeds will be spent on concluding smart contracts and legal aspects of the platform functioning. This unusual project is a real breakthrough in this market segment that will let dramatically change the cooperation between game developers and gamers.